Heavy Equipment - Gary C. Gable Professional Adjusters, Inc.
With over 50 years combined experience, our heavy equipment appraisal adjusters are experts in the field. Recreational Vehicles such as ATV’s and Snowmobiles. Our use of the most current estimating software guarantees that your estimate will reflect the most accurate part pricing and labor hours. We will negotiate with the insured, claimant and repair facility to obtain agreed repair amounts so that the final settlement is fair and accurate for all parties involved. Many times, we are out at the scene while the recovery is still in progress. 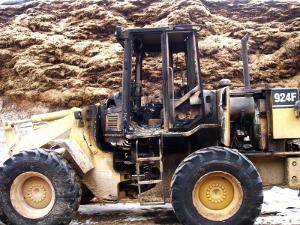 Therefore, we can mitigate the expenses and/or charges associated with cargo, recovery and clean-up. If needed, we will negotiate with the recovery vendor to ensure an accurate and fair rate has been charged for their services. 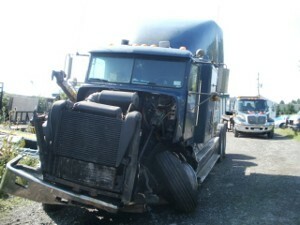 We are experienced in total loss procedures and understand that time is of the essence. We are versed in utilizing both national online salvage bid vendors or local area bidders depending on the carrier’s preference. Bid notification is done immediately in order to cut down on storage charges.